Our service is to design an individually-tailored therapeutic support plan which derives its origin from a variety of evidence-based approaches, while also remaining respectful to the needs of each and every family. 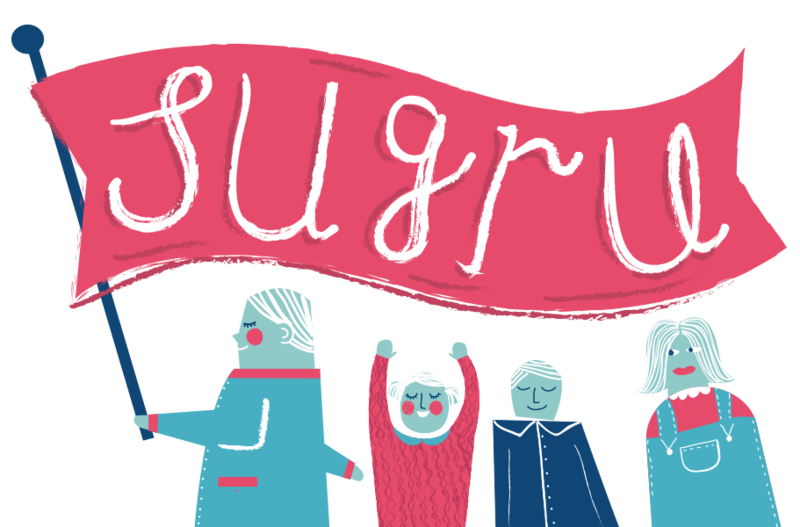 SUGRU’s innovative strategy is to design an individually-tailored therapeutic support plan which derives its origin from a variety of evidence-based approaches, while also remaining respectful of the needs of each and every family. 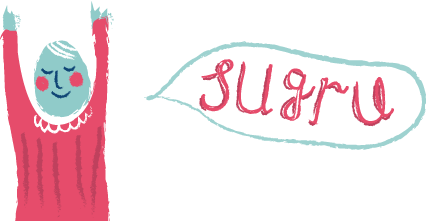 The aspiration of SUGRU is to foster an open and accessible environment within which individuality, person-centred communication and the holistic well-being of children, adolescents and families are promoted and enhanced.